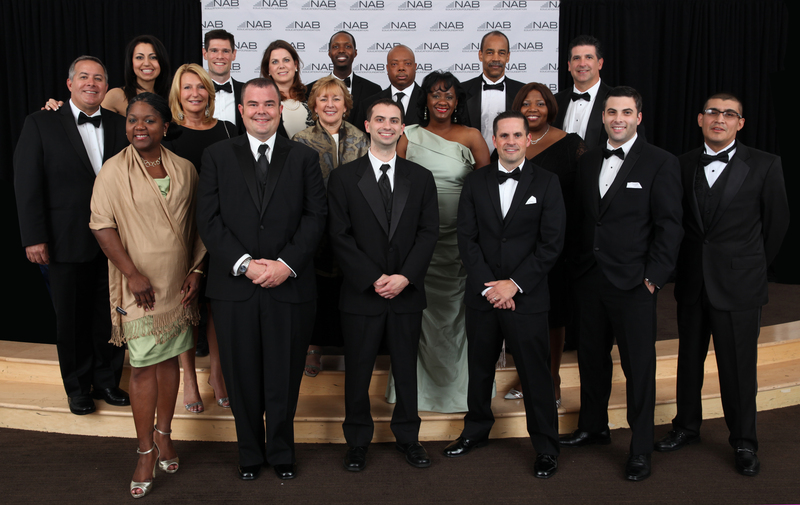 WASHINGTON, D.C. -- The NAB Education Foundation (NABEF) announced today that the 2014 Broadcast Leadership Training (BLT) class graduated this month, following a ten-month, MBA-style program that teaches the fundamentals of purchasing, owning and operating radio and television stations. The final student roster can be found here. The program, now in its 14th year, targets senior level broadcast executives who aspire to advance as group executives or station owners. To encourage diversity in broadcasting, NABEF offers fellowships to women and people of color. A number of BLT graduates are in varying stages of station acquisition. This year, topics included securing funding, identifying stations, developing a business plan, due diligence and operating for success. Students had the opportunity to network with other broadcasters, Federal Communications Commission (FCC) staff, communications attorneys and members of the banking community. Of the 238 past graduates, 43 currently own or have owned stations, and more than 96 have been promoted at least once. "The BLT program is a unique training opportunity that has helped to advance many careers," said NABEF President Marcellus Alexander. "With each year's graduating class, our industry benefits as the broadcast leadership bar is raised." "The class of 2014 was another motivated, smart and creative group of experienced broadcasters that I know will go on to make their mark on our industry," said Diane Sutter, founder, president and CEO of ShootingStar Broadcasting and BLT program dean. "I look forward to tracking all of their continued success in the future." NABEF and Sutter tapped industry experts to serve as associate deans of the program. The 2014 associate deans are Trila Bumstead, owner, Ohana Media Group; Anita Stephens-Graham, co-founder and managing director, Graham and Associates; Marc Jaromin, president, Mojo Brands Media, LLC; DuJuan McCoy, president and CEO, Bayou City Broadcasting; and Jeanette Tully, CEO, Aloha Station Trust. BLT program sponsors include NAB, Bayou City Broadcasting, Cox Media Group, Legend Communications, Listener Driven Radio/Top Line Matters, Morgan Murphy Media, The Nielsen Company, Quincy, Raycom Media, Schurz Communications, WAGM-TV and Univision. Click here for more information.